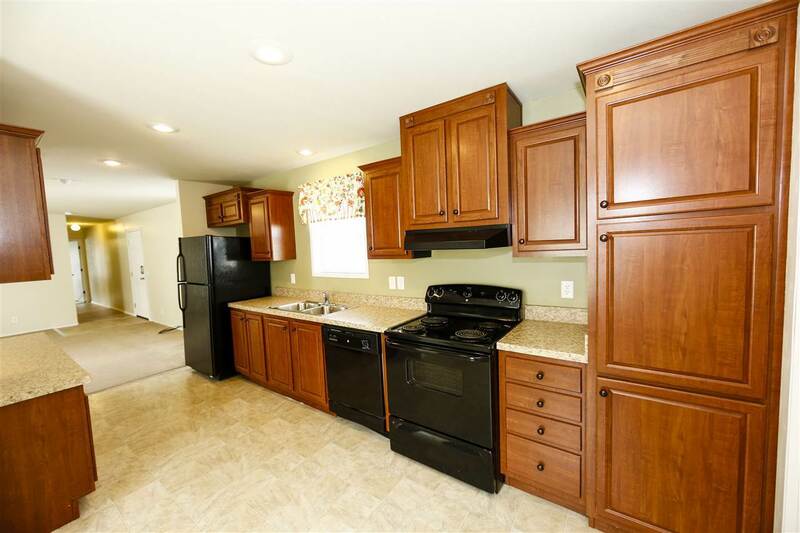 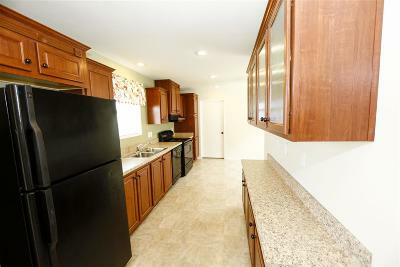 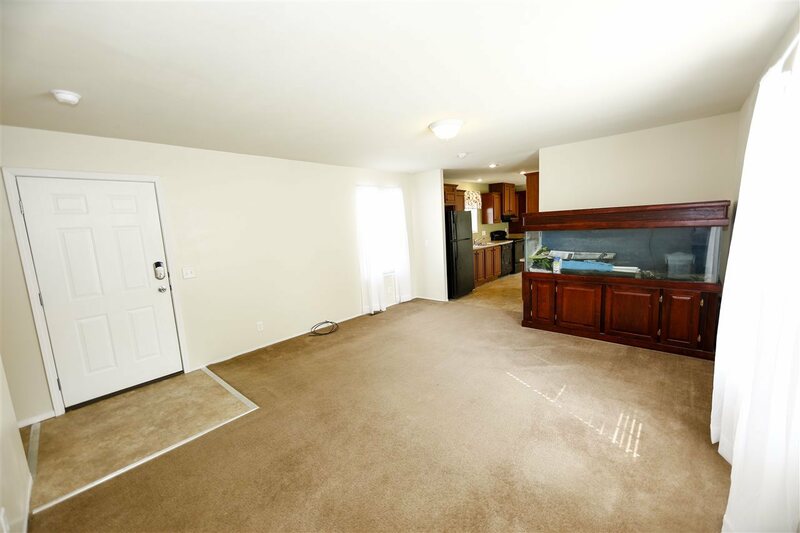 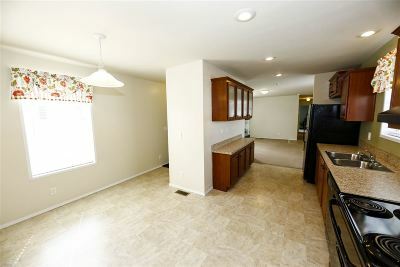 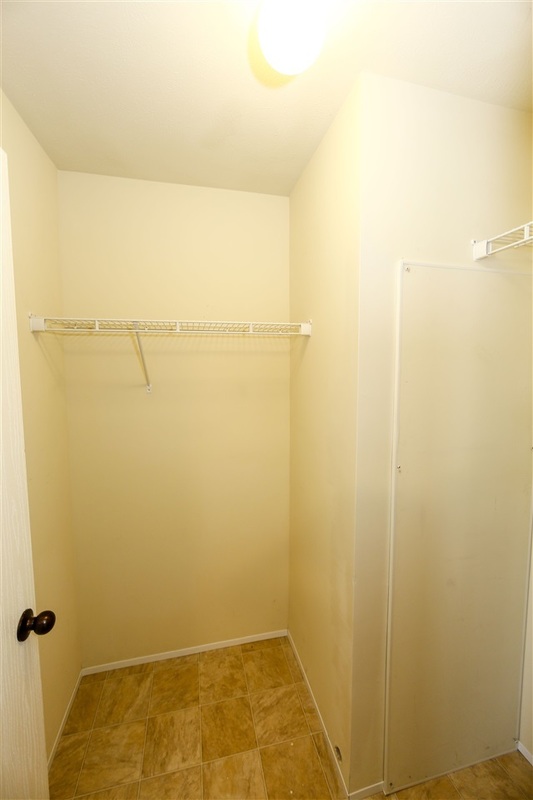 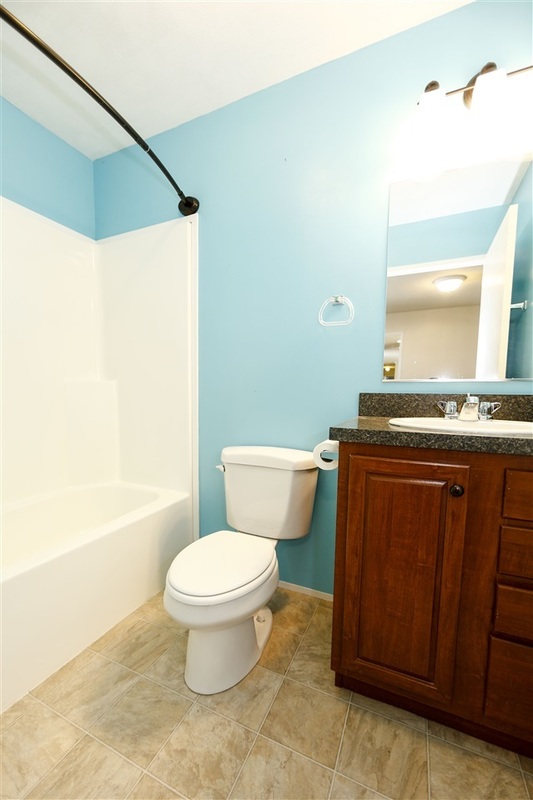 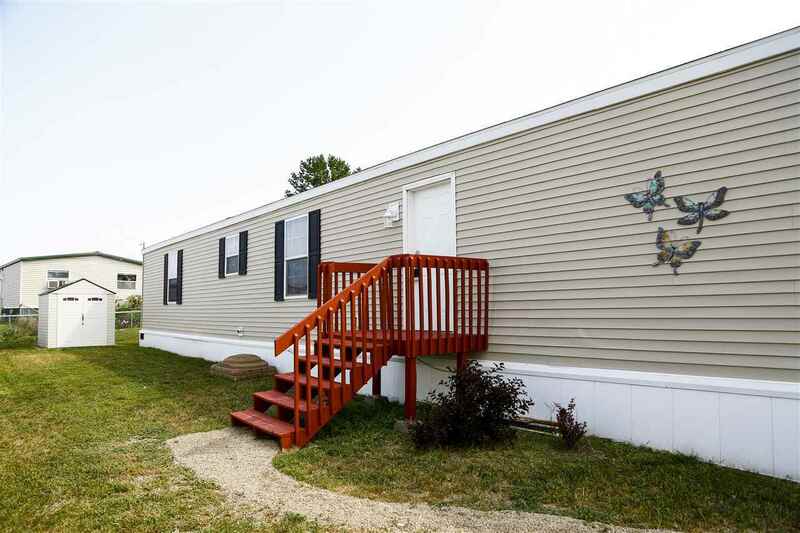 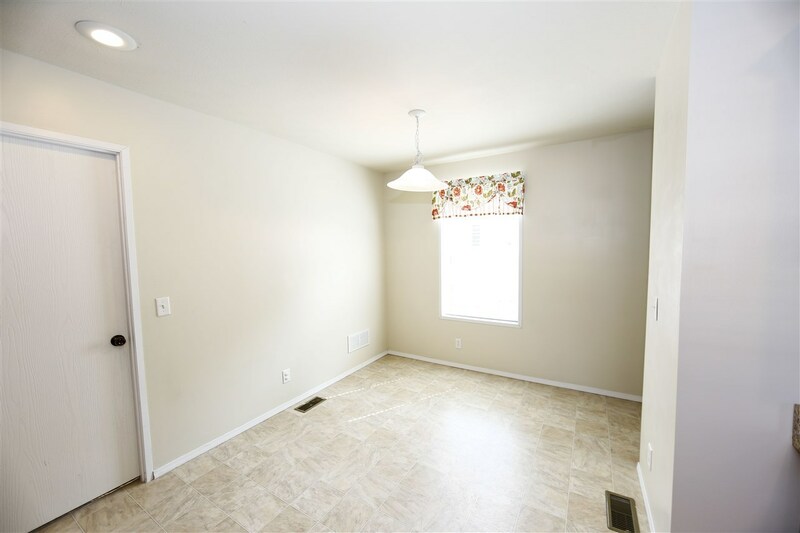 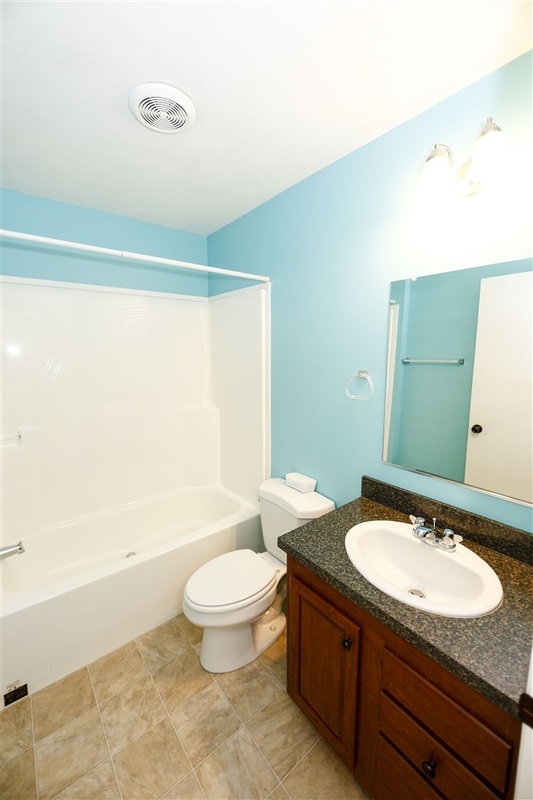 Great 3 bedroom mobile home with ample kitchen cabinets & countertops. 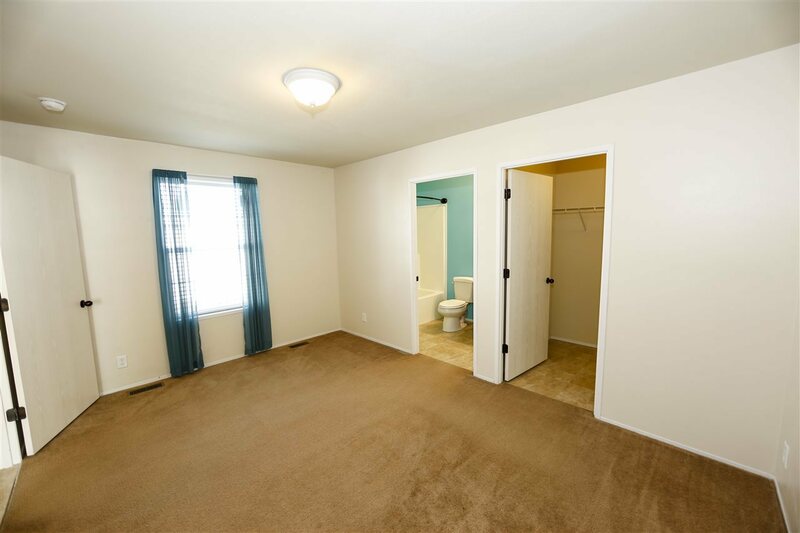 The master bedroom provides a private en suite and a WIC! 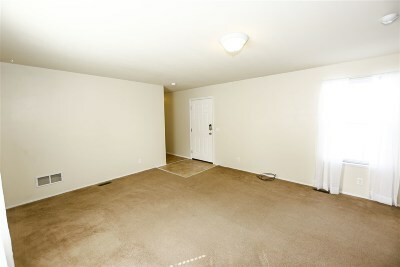 Bedrooms 2 & 3 are on the opposite side of the house providing a little privacy from the master. 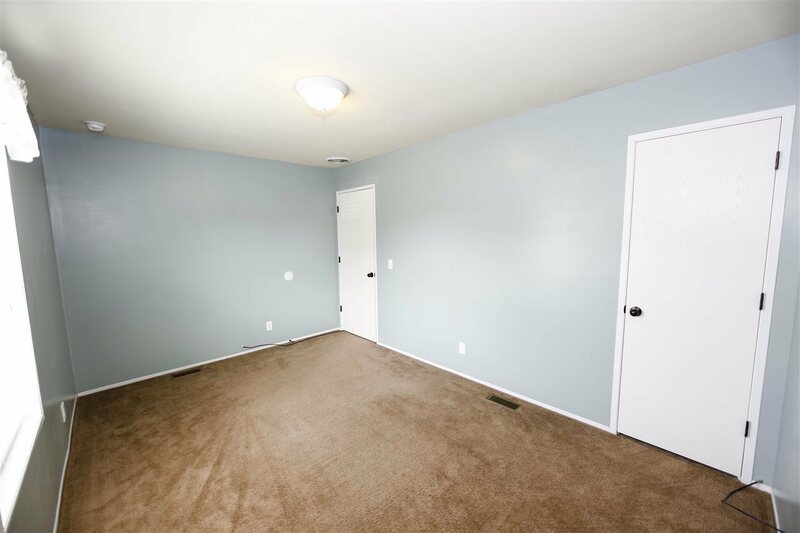 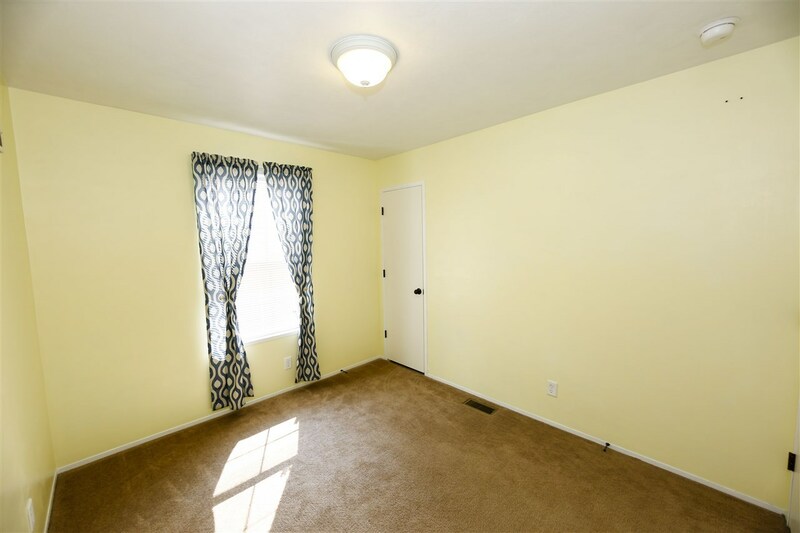 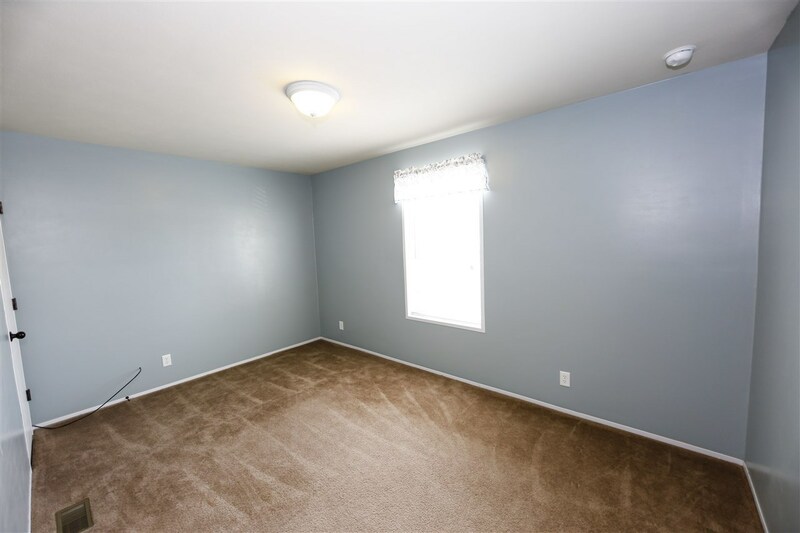 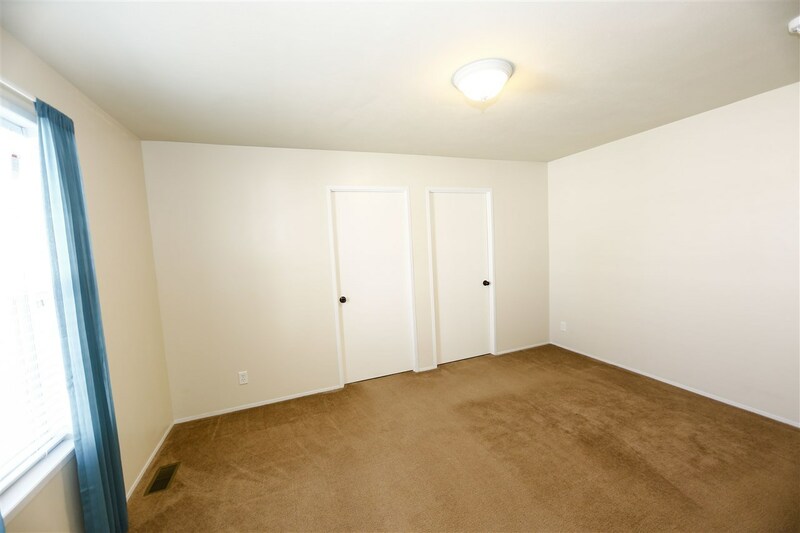 Outside you have a completely fenced in yard, large shed for all of your lawn equipment, & extra parking! 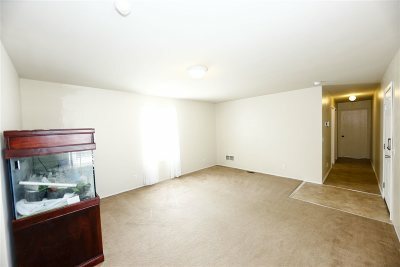 The fish tank can convey to the new buyers or will be removed prior to closing. 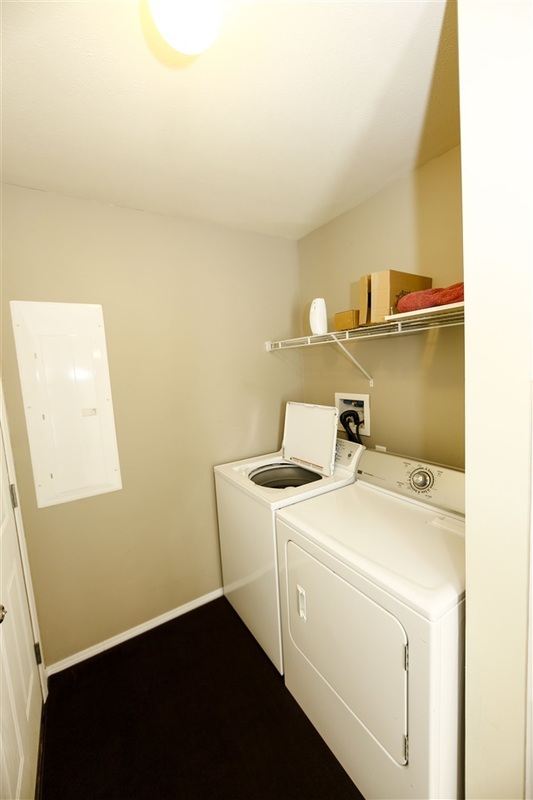 Washer & dryer will be included as well. 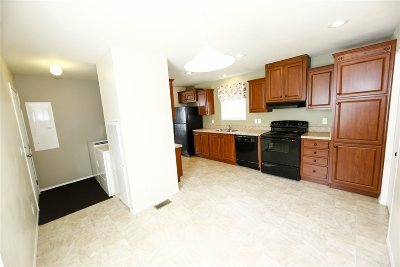 Don&apos;t wait, call today for a private showing!